Are you considering growing a real estate portfolio as a full- or part-time source of income? Real estate in Phoenix has attracted investors from all over the country. That said, new opportunities are undeniably waiting among real estate in Scottsdale and real estate in Tucson, AZ. No matter which community you choose to focus on, there are some key considerations to keep in mind. When you follow these five points, you’ll find it that much easier to achieve your Arizona real estate income goals. Each new element in your real estate strategy will introduce upfront and ongoing expenses. It may take weeks or even months to cultivate a property to the point where it productively adds to your bottom line. With that in mind, make sure your current cash flow meets the new needs. Some level of speculation is standard in real estate. Leveraging debt is an efficient way to take hold of amazing opportunities. Still, a positive cash flow is an indispensable element of overall fiscal well-being. It’s also essential to get hard money loans at favorable rates from a private money lender. Managing a real estate portfolio can quickly develop into full-time work. 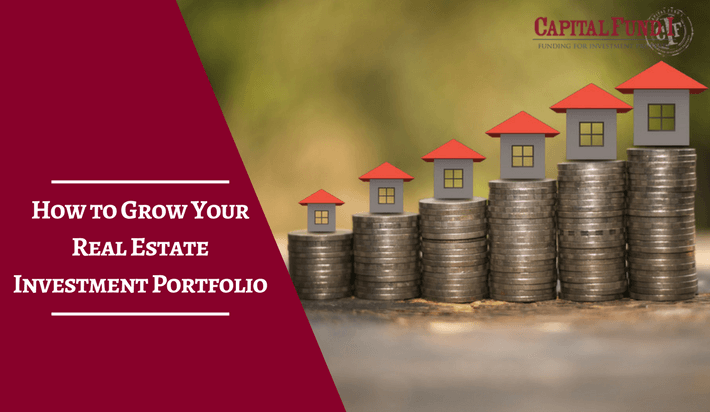 The skills and interests necessary to shepherd a portfolio long-term are different from those needed to select a property initially or to renovate it. A management group can help you streamline the process. A diverse portfolio is the best way to weather changes in the market. In Arizona, a portfolio that incorporates commercial and residential properties is especially useful for most investors. Diversification means lows aren’t quite so low and highs can still be very high. There are many steps you can take to protect your interests when you decide to buy a new property: Inspections, reviewing boundary lines, and so on. Still, the unexpected can happen. Be sure you have enough funds ready to help in the event a new property has pricey surprises. Real estate success starts with the right funding package. 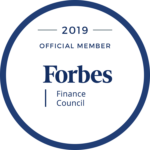 Capital Fund 1 has helped investors to launch or grow their Arizona real estate portfolios with a wide range of excellent buy and hold loans. We make the process simple so you can move forward on your goals quickly. Capital Fund 1 is a trusted name that works with real estate investors of all types and sizes. To get started today, all you need to do is fill out our simple hard money loan application.